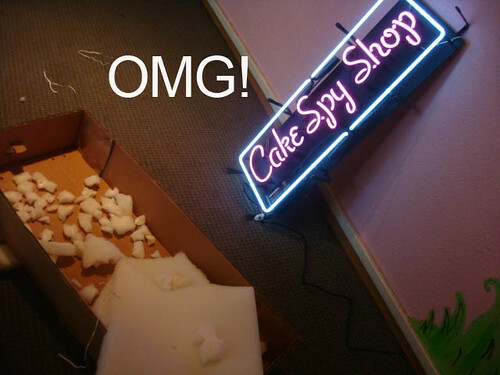 If you've been reading CakeSpy over the years, you MUST know that in 2009, I opened a retail store in Seattle. 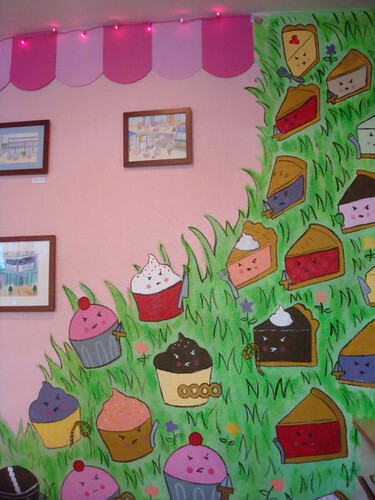 Called CakeSpy Shop, it was a center for selling my artwork (as featured on this site) and other awesome artists whose work I love. It certainly was a labor of love, but as time went on, the work that went into having a brick and mortar store, in my opinion, began to take away from my *real* passion--writing about, and drawing pictures of, sweets! I'm talking about the administrative stuff, not the awesome customers, of course! The rent on the store was pretty pricey, too. After maintenance, etc, it was about $2400 a month. Considering the cost of producing items and the fact that I had to pay other artists for their work, that means the store had to make a whole lot more than that per month. I am happy to say it always did -- the store never *lost* money for me. But considering the amount of hours I put in, I never really made much. So it sure is nice to lessen the pressure of paying that much every month! 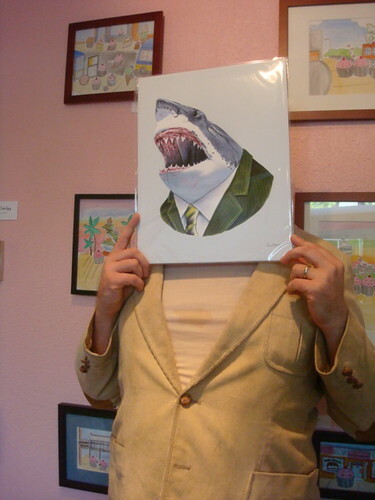 Plus, after I came out with my cookbook, the gallery aspect got very confusing with branding. 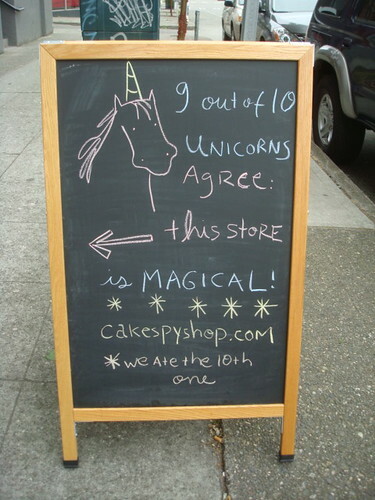 People would come in expecting a bakery, and as many wonderful things as the store was, it was not that! So, last month we closed the doors on the store. It was a bittersweet moment. Sad, because I will miss all of my wonderful regulars--but also really wonderful, because I feel that it was such a brave and big thing to do, and I think that the experience of running a retail store is sort of like what they say about living in NYC--if you can make it there, you can make it anywhere. 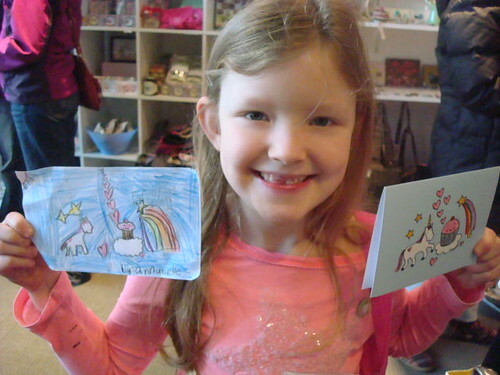 Likewise, if you can operate a retail store--you can do ANYTHING. So while I am going to continue to make the world a more awesome place, from now on it will be without a retail storefront. You can certainly still shop online, though! 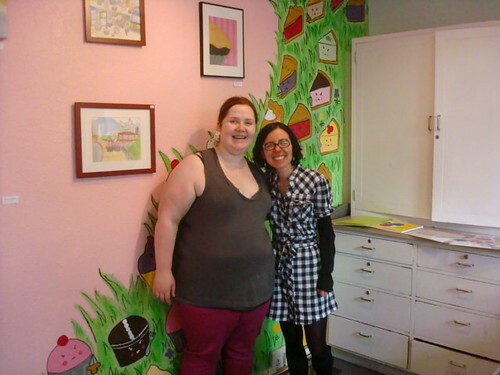 And, to say thank you to everyone who was part of the dream that was CakeSpy Shop, here's just a small collection of some of the sweet moments that stand out in my memory! The opening party. It was epic! 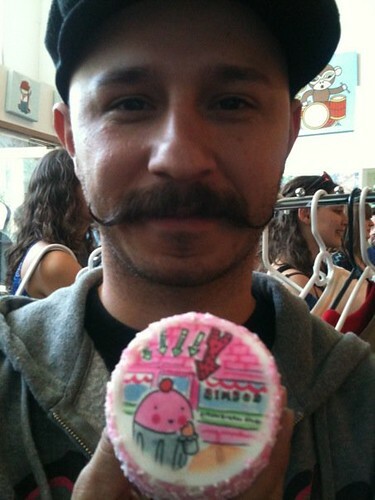 There were cupcakes with my art on them, provided by Trophy Cupcakes! Painting a mural on the wall. Having a sandwich board and the freedom to come up with clever things to bring in customers. Buying a Neon sign for the store! Having my photo taken for the cover of Seattle Woman Magazine. Having the store featured on TV! 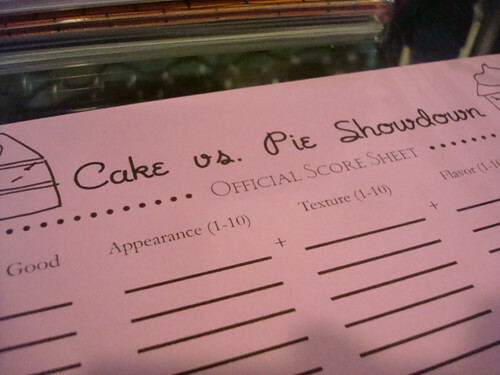 Hosting amazing, standing-room only events such as Cake Versus Pie. Hosting bake sales to raise money for good causes! I had several over the years, and was able to raise thousands of dollars for good causes. Go me! My customers. 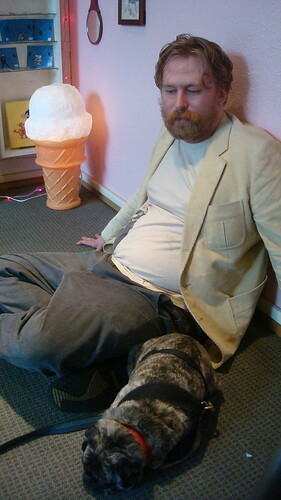 Porkchop in particular had a special bond with Emmett. Getting to see, firsthand, the power of my art. Doing a side by side brownie tasting. 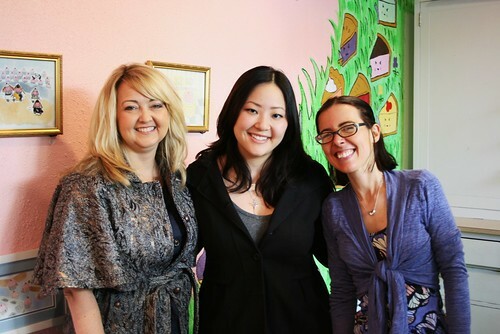 Kristin of Meringue Bake Shop came to visit! Having the opportunity to showcase such amazing artwork as that by Ryan Berkley! 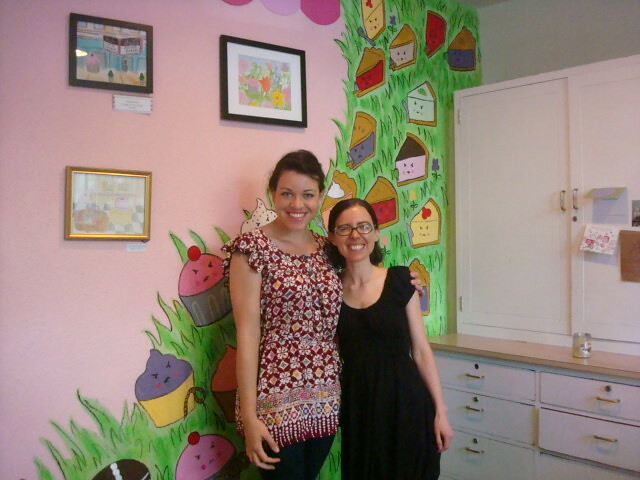 Joy the Baker came to visit! Sweet moments such as this, with Alicia Kachmar. 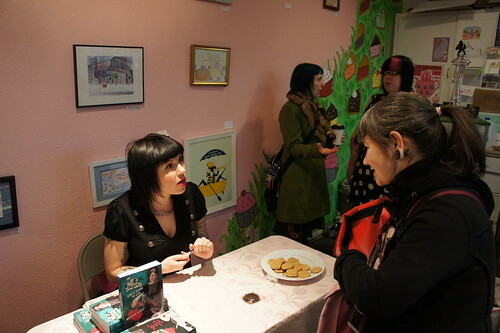 A fantastic book signing with Melisser Elliott! 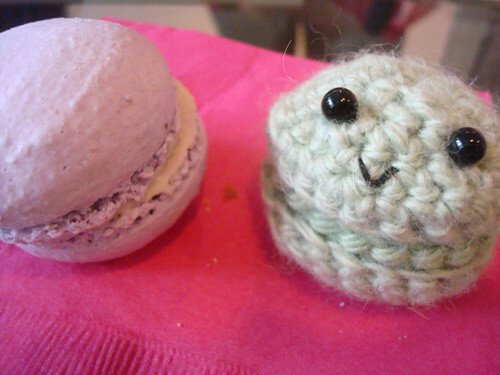 Betsy of Java Cupcake came to visit! Jenn of JustJenn came to visit! Visitors did things like draw cartoons of the experience. I know I've mentioned some specific people, but in general, the fact that so many people made it a point to come visit the store was beyond meaningful to me. 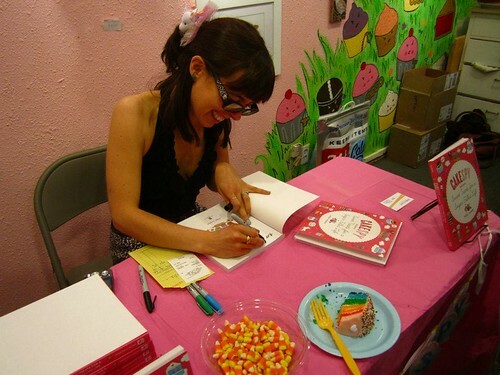 My book launch party for CakeSpy Presents Sweet Treats for a Sugar-Filled Life! Possibly one of the proudest moments of my life, there was a line out the door, rainbow cake, and my family from NJ was present. 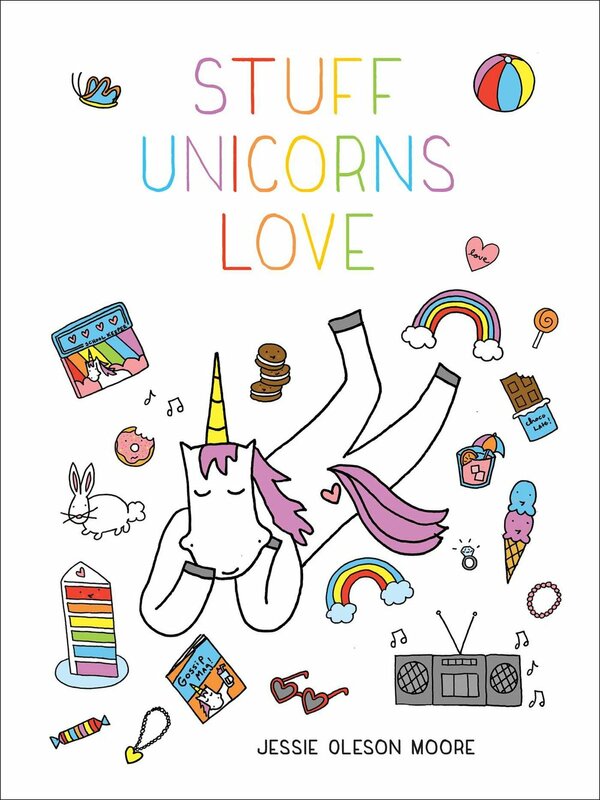 I drew a unicorn in every copy purchased. It was such a wonderful day. Thank you so much for making my store so wonderful! Continue to shop online, here.